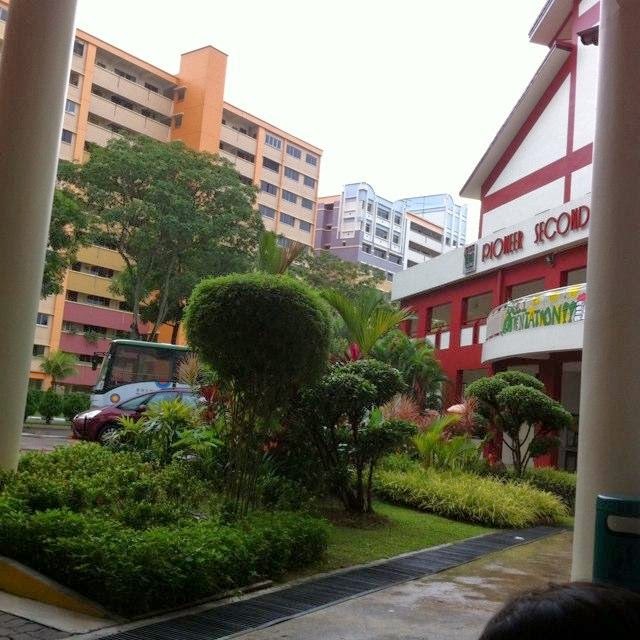 Pioneer Secondary School is located at 21, Jurong West Street 81 in Singapore 649075. It is enclosed within the Jurong West region. Jurong is situated at the western section of mainland Singapore. It is divided into the eastern section and the western section. Nearest MRT is Pioneer MRT and the closest bus interchange is Boon lay Bus Interchange. Amenities in the area include Jurong Point, Giant Hypermarket and Prime Supermarket. Some of the schools close by are West Grove Primary School, Xingnan Primary School and Boon lay Secondary School.